Rebuilding your health, from the ground up. With our extensive medical training, specialty lab tests and holistic assessment, we work to identify the root cause of your health concerns and crafts comprehensive wellness plans tailored to address your individual needs. Enhances detoxification, can aid in pain relief, weight loss, boost our immune system, reduce stress and improve sleep, aid in wound healing and muscle relaxation, and much more. Medical ozone can have many benefits. Having a properly working kinetic chain improves nervous system function, stimulates muscles, increases circulation, and improves range of motion. Whether you need an annual sport’s physical or screening blood work, we look forward to helping you reach your general wellness goals. has been shown to improve immune function, prevent and decrease symptoms of chronic disease. Whether you need an annual sports physical or screening blood work, we look forward to helping you reach your wellness goals. Treatments combine effective natural therapeutics, nutritional interventions and bio-identical hormone therapy when appropriate. Metabolism, immune function, mood and general health are all dependent upon optimal levels of thyroid hormones and cortisol. Lake Oswego Health Center offers cutting edge technology to address chronic pain and new injuries. Our physicians are able to provide effective treatment plans to those suffering from Chronic Epstein-Barr Virus, Lyme Disease, Mycoplasma and more. Insulin resistance, diabetes, and high cholesterol are leading causes of chronic disease in this country, despite being sensitive to basic changes in diet and lifestyle. We employ a multi-system support when helping those with Fibromyalgia (FMS) and Chronic Fatigue Syndrome (CFS) to find relief. Healthy digestion is essential to nutrient absorption and immune function. We use regenerative and functional medicine to speed healing and enhance stamina. This can include PRP injection therapy and Medical Ozone. Dr. McMonagle has treated several of our staff for a number of years and we are very happy with her results! I absolutely, without reservation, recommend her as your next primary care doctor. I really appreciate the holistic approach Dr. McMonagle takes when she treats me. She is genuinely concerned about taking the best approach to treatment. I like the way Dr. McMonagle focuses on lifestyle issues before prescribing. I have tested egg whites and had no headaches from eating them. I feel so good. Thank you Dr. McMonagle!! Hello Dr. McMonagle, I’m writing to let you know that taking eggs out of my diet has completed solved my digestion problems. Thank you!!! 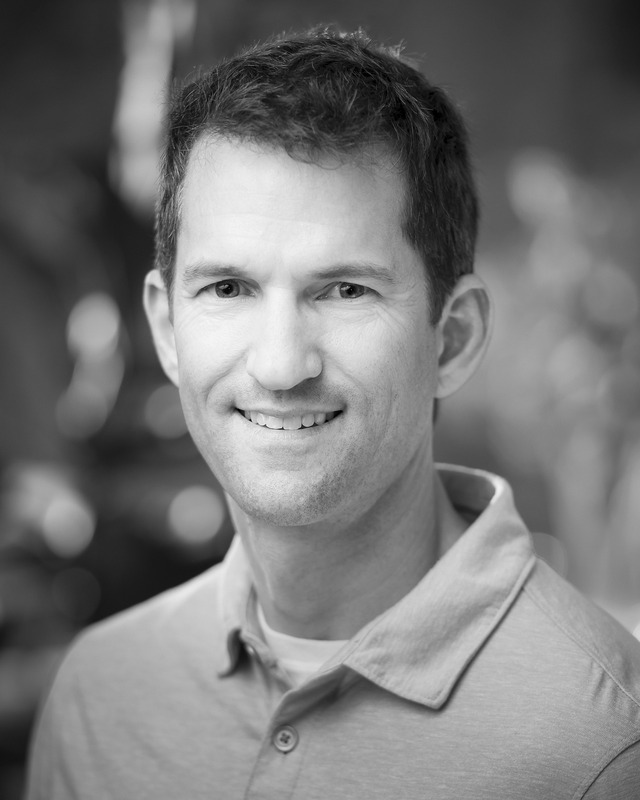 Dr. McMonagle was the first certified ozone practitioner in Oregon. 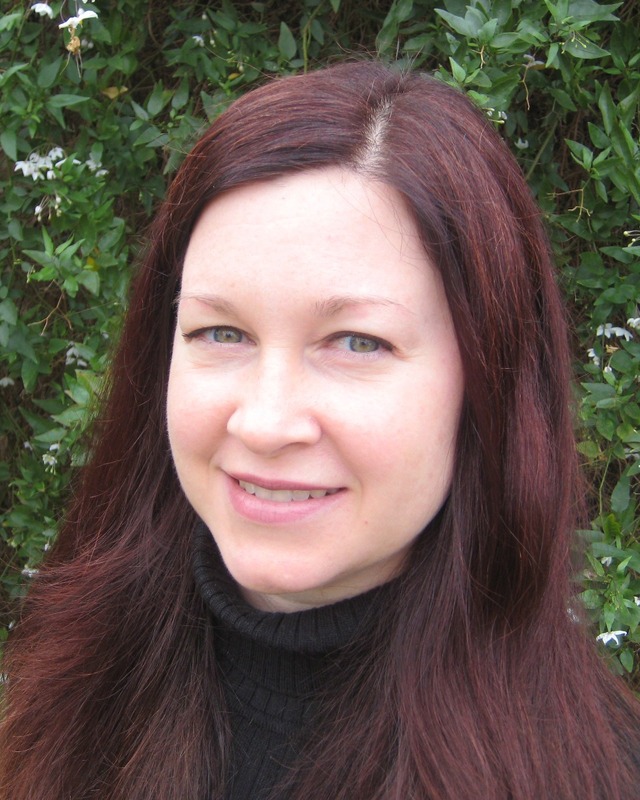 She focuses on regenerative and functional medicine. This includes general primary care, PRP injections, Prolozone, regenerative facial and hair injections as well as extensive GI testing and use of bioidentical hormones. 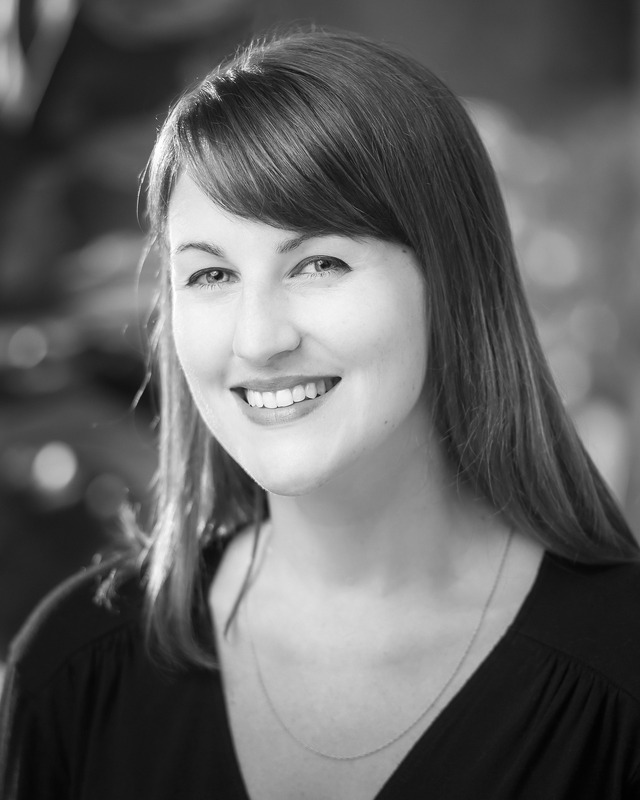 Dr. Kaley Bourgeois is a Naturopathic Physician practicing holistic family medicine designed to strengthen the body’s natural healing processes. 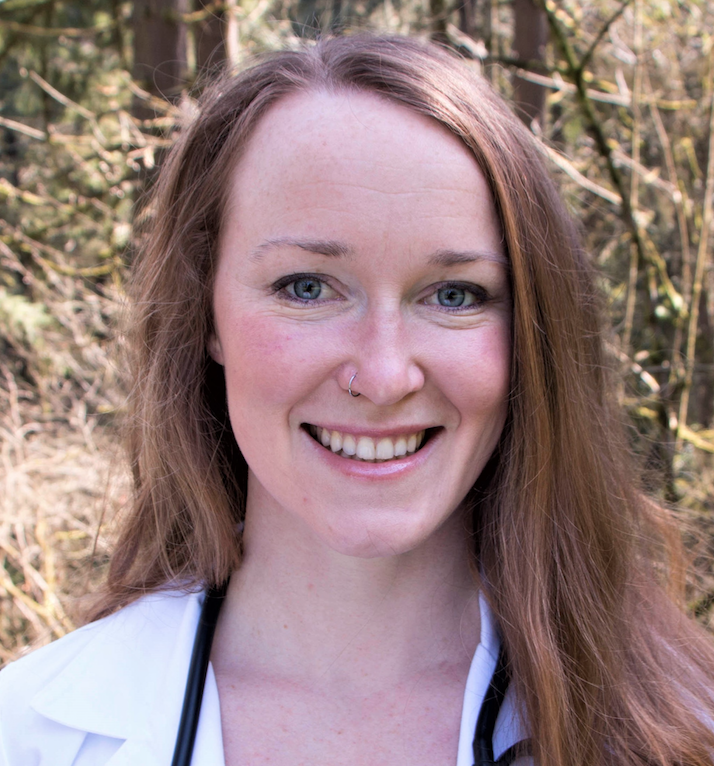 Dr. Tuson-Turner is a licensed Naturopathic Physician and Pelvic Floor Therapy provider in Oregon. She is passionate about women’s health, hormone balancing (for both men and women), regenerative medicine, reproductive health, and sexual health throughout the lifecycle. Dr. Colling is a chiropractor who recognizes that in addition to an organic cause, there is often a structural, chemical and emotional component to injuries and disease. 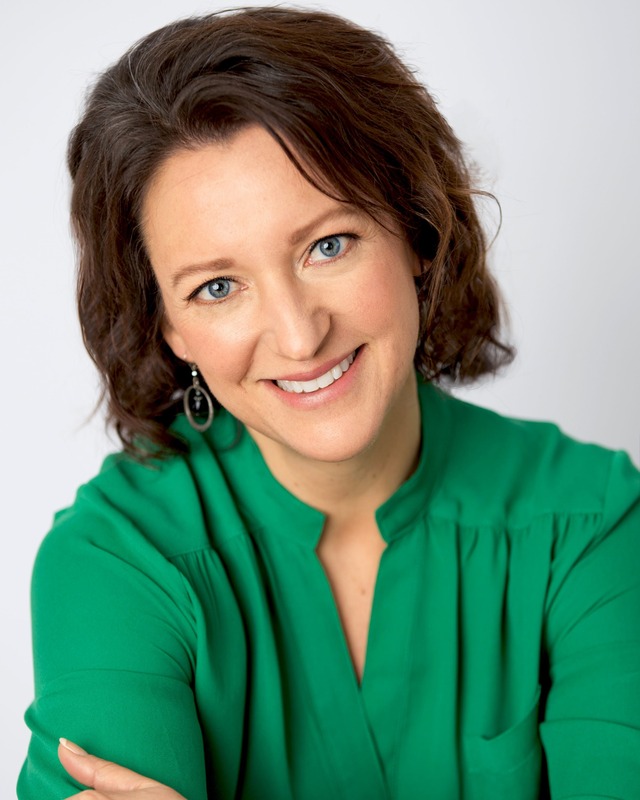 Christy Mahoney, L.Ac, FABORM, MS, licensed acupuncturist and herbalist since 2002, uses Traditional Chinese Medicine to help adults and children feel better, understand their health issues in a new way, and achieve health goals.